Ask anyone what foods France is known for and I’m sure the word baguette will tumble out of their mouth first or right after Brie or escargots. 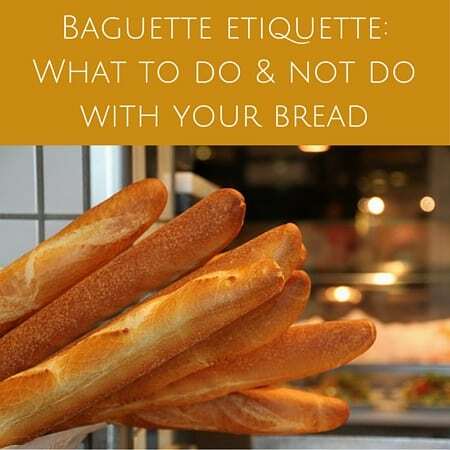 A French meal is not complete without a perfectly baked baguette, so next time you have French guests or want to have a meal the French way, take a look at my baguette etiquette lesson. It won’t steer you wrong! Good thing I’m not French because I’d be a sorry excuse for a French person. I’m a wannabe at best because the truth is that I never buy baguettes. French people LOVE baguettes and the stereotype of French people with a baguette under their arm is 100% true. But me? 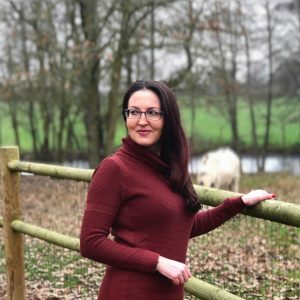 Well, I pop into my local bakery to buy bread once a month or even less frequently (Courtney in Germany has the same buying habits). Why? It’s not right in my neighborhood and I never finish the whole baguette anyway and feel bad wasting it. Yeah, I know they’re cheap and I can ask for a demi baguette instead, but I’m just not in the habit of buying fresh bread daily. I’m happy to have sandwich bread if I’m in the mood for toast or a sandwich. I’ll happily eat some baguette at my in-laws’ or when they’re here, but I just don’t go out and procure fresh baguettes every day. My husband doesn’t really care either. The horror! I know! If you’ve ever been to France, you’ve seen just how serious the French are about their baguettes. For sopping up sauce, eating with cheese or even with some jam at breakfast, baguettes are a must in most French households and it’s safe to say French boulangeries will not be going out of business anytime soon. Over the past couple of years, even though I’m not a die-hard baguette buyer, I’ve learned enough about the French and their baguettes to confidently give you some tips on baguette etiquette. First and foremost, if you’re having French guests, NEVER forget to buy bread. Get the bread from an actual bakery and not the grocery store. The bread at grocery stores is fine, and even great in comparison to the bread we get in the US, but for the French experience, head to the boulangerie where bread is made fresh from scratch multiple times per day. Even if you’re having a Chinese meal or something that you may not normally buy a baguette for, if you have French people eating at your table, be sure to buy a baguette (or two). Before the meal is served, slice it into pieces and put them in a bread basket that will accompany the meal on the table. Make sure there’s some left for the cheese course at the end! No bread plates necessary. And no butter either! 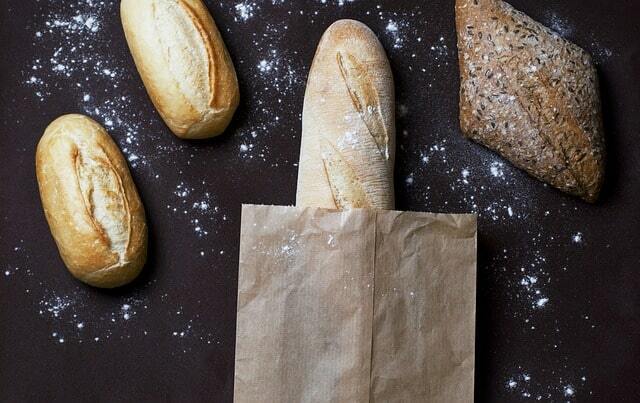 Wondering how to serve a baguette? Slap that hunk — I mean slice — of baguette right down on the table next to your plate. There’s no need to set the table with a separate bread plate. 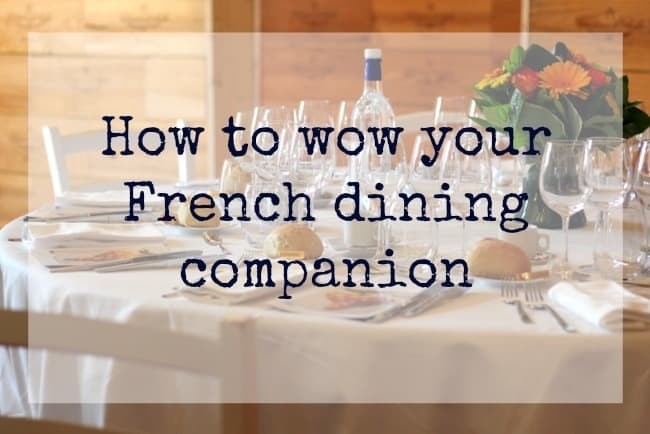 The French place their bread next to their dinner plate directly on the table, crumbs and all. Totally fine to do. Be aware that the French don’t eat their baguette with butter. If you’re the host, feel free to put out some butter for yourself but the French will most likely not touch it. If you’re dining at a French person’s house, they didn’t forget the butter. It’s not coming! 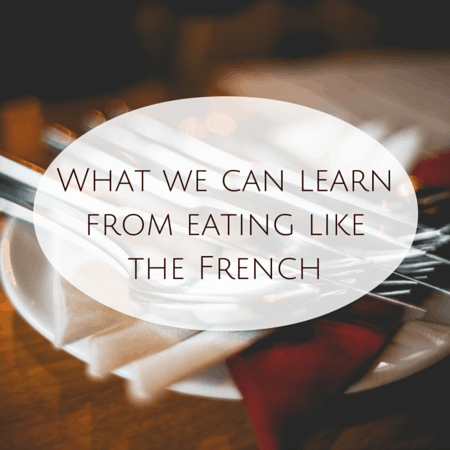 Take the lead from the French people around you to see what to eat with baguette and how to eat French bread. 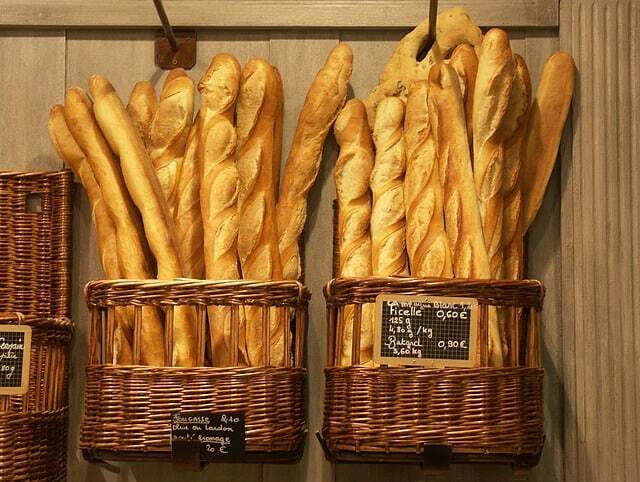 Pick up a fresh baguette more than once per day. If you’re having a proper meal in the evening, don’t think that baguette you picked up at 7am will suffice. The French are the baguette’s harshest critics and rightly so. Last time I was at my in-laws’, my father-in-law complained that the bread for dinner (that was purchased at noon) wasn’t fresh enough and tasted too soft and chewy. It tasted just fine to me, but to prevent this sort of unpleasantness and feeling like a baguette-buying failure, get fresh bread just before your meal! All baguettes are not the same. And not the only kind of bread! Not all baguettes are created equal! Have a look at all the different types of baguette-shaped breads while you’re waiting in line at the bakery and try to figure out what it’s called if you can make out the scribble on the slate. Or just point. That works too. Check out the boules and even the specialty breads that may have pieces of dried fruit or nuts. They’re all worth a try and are usually priced by the kilo. Want just a regular baguette? Ask for une baguette ordinaire s’il vous plait. My fave? I like my baguette like my pizza. Bien cuite. 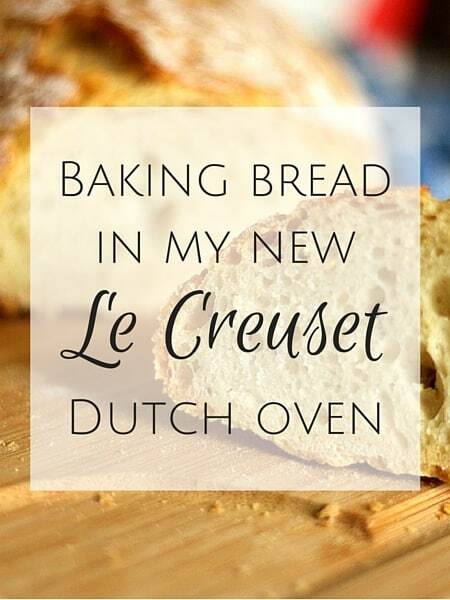 Store it in the bread drawer/bread receptacle in between meals. 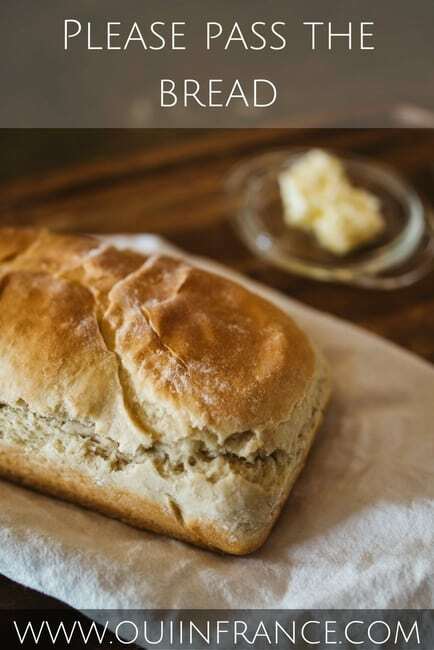 Unlike me, don’t confuse the bread bin with a garbage can when you’re visiting a French person’s home you’ve never been to. These drawers/containers keep bread fresh and sure beat leaving it out on the counter to harden and get stale. The next morning with your coffee, pull out your perfectly preserved baguette and slather it in jam. Yum! Any baguette etiquette tips to add? How do you eat a baguette? Hi there! Didn’t expect to see a comment from you at this hour but then I remembered you’re in Florida with your family. 😉 If you make your way to my neck of the woods, I’ll join you on that bike ride. I see baguettes hanging out of bike baskets all the time. Thanks for checking out the post and have a wonderful Thanksgiving! Here’s what I do with my baguette…..I eat it. Fast. For the record – I am one of those people that got a baguette every day and yes, I wanted the baguette bag for when I ride my bike. Haha. Sounds like a good way to do it. 😉 Sometimes they are irresistible, especially when fresh out of the oven and still warm! Funny how these little details seem trite and obvious to a native like me but now I see that they must look really weird to foreigners! – Never put the bread upside down! – It’s ok to clean your plate with bread when you’ve finished your plate (to some it’s even a compliment meaning that the sauce was good). 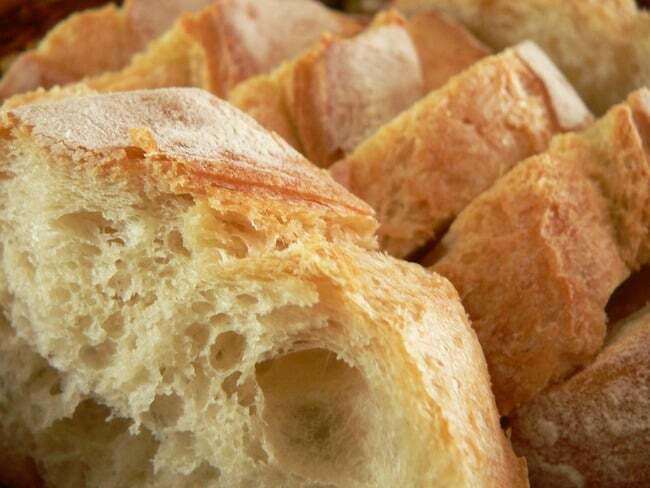 – Some old people / religious people carve a cross with their knife under the baguette before slicing it. Yes, second nature to you, Clement, but for clueless foreigners (like me). I had to observe the rules for a while. I can imagine how much you miss baguettes. France does it best, no question! Oh wow, I had no idea that certain regions of France use butter on their baguette. Never seen that! Thanks for the tips! “Baguette buying failure” made me chuckle. When I sub-leased apartments in France, I noticed that their toasters have a special rack for toasting baguettes. Pretty cool! I liked mine toasted with jam in the morning. Our village boulangerie closed several years ago when the owner retired. New people wanted to take it over, but apparently the kitchen was condemned by the health inspectors, too expensive to bring up to the required standard, and consequently it has never re-opened. The next village down the road also lost its boulangerie when the baker retired, but it has been replaced with a baguette machine. You put a 1 euro coin in the slot and a baguette in a paper bag plops down a chute. The machine doesn’t prepare the baguettes, it simply stores them. If your euro doesn’t yield a baguette in a bag, there is a number to phone. They will come and top up the machine. You’re right- the stereotype is true- everyone buys baguettes here. Sometimes, I see one person carrying 4-5 and I wonder how large their family is or if they were going for the common “special” at the bakery. I always smile when I see just about everyone here not being able to help themselves by eating the end bit of the baguette before they get home for lunch or dinner. Excellent list. Only one tip to add: if the baguette isn’t already sliced and people are just grabbing chunks off of it, DO NOT take more than a 3-inch piece! I thought my friends were just taking how much they wanted to eat, so I took about 1/3 of the baguette for myself, and everyone just…stared. Even if you want to eat 1/3 of the baguette, content yourself to tearing off 3-inch pieces until it adds up to 1/3! Oh man, now that you mention it I may be guilty of that too. At my in-laws, they usually slice the bread and put it in a basket so I’ll take a few pieces for next to my plate but I think I’ve definitely ripped off giant hunks at one time — in the name of efficiency! No need to be annoying and ask every 10 min for someone to pass the baguette down to me again. And again. Yes, the baguette really is something French people buy daily. All ages. Even young school children buying a baguette for their family’s dinner on their way home from school. The French definitely do baguettes the best. Would love to try German bread! We have a bread storage container in the gote but I am not sure anyone has ever realised what it is for! 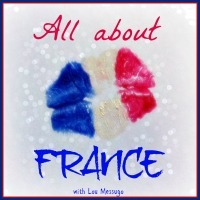 Popping by very late from #AllAbout France! The first thing I do is tear off the end of the baguette and eat it, usually while in the store. It’s especially good if the baguette is warm.